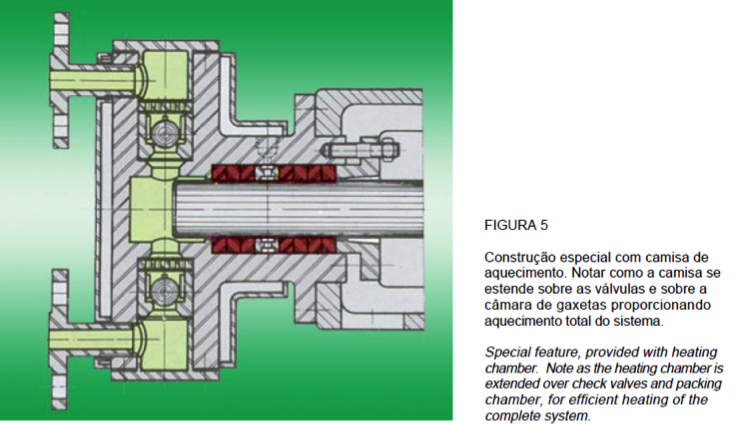 The NSP/P pumps are used for high precision services that will meter linearly from 0-100% of their rated capacity with errors of less than 1%. The NSP/P pumps may be used to measure or control flow. As a final control element, the NSP pump may be remotely, electrically or pneumatically, controlled by remote process control instruments. Projected to operate in a large variety of chemical processes, the NSP may be used to handle the most severe products such as chemical slurries, viscous liquids, high temperatures fluids, corrosive and toxic liquids and others. 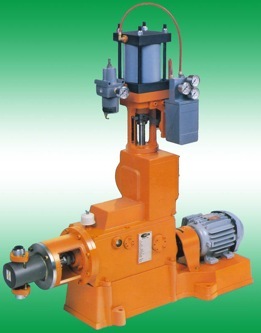 The pump has a built-in reduction gear that transfers the pump’s rotary movement to the eccentric shaft producing a swaying motion in the regulating assembly, transmitted to the pump’s plunger. 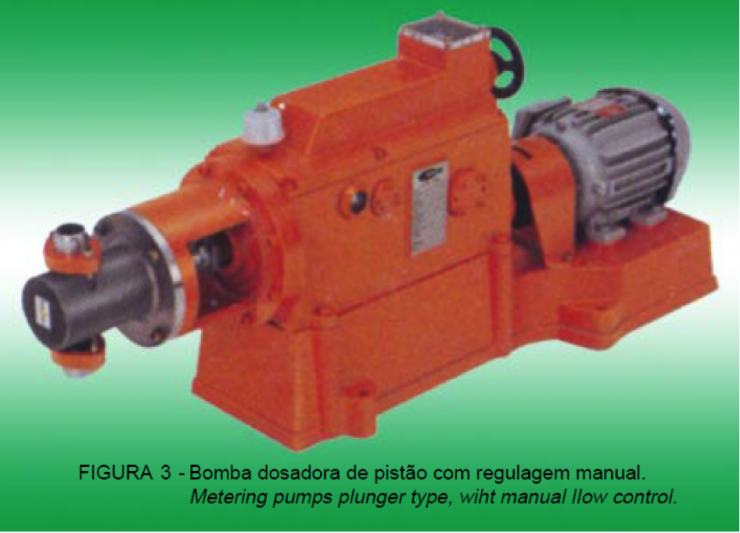 The pump’s capacity is changed as a direct factor of plunger displacement. Thus, while point A (see figure 1) is set at upper part of adjusting thread, it will mean a 0% capacity, while if it is positioned at the lower part of thread it will mean a 100% capacity, needless to say, each intermediate setting between 0 and 100% will vary accordingly to the plunger stroke and consequently of the outflow as well. Capacity adjustment is effected with pump either idle or in motion. 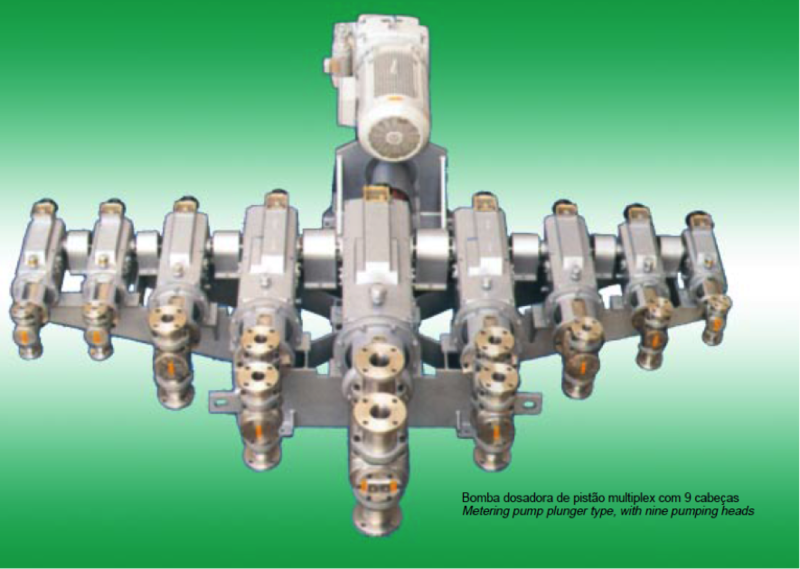 Pumping heads are usually supplied with single, twin oh multiple ball-type check valves. May be supplied disc or tapering type of check valves, with or without spring action. Higher performance has been reached due to the versatility of materials that may be adopted, such as: ordinary gaskets, graphite or PTFE, “V” rings or others, accordingly to the applications need. The lubrication may be made by the fluid itself or by special greases. Pumping heads: manufactured in stainless steel 304 or 316, HASTELLOY B or HASTELLOY C, Alloy-20, MONEL, SS 304L or 316L, and plastic materials such as PVC, PTFE, Polypropylene, epoxy resins, and other, subject to future consultation. Plunger: manufactured in stainless steel 304 or 316 and other, subject to future consultation. Packing rings: lubricated by the pumped liquid or by a neutral silicone grease. 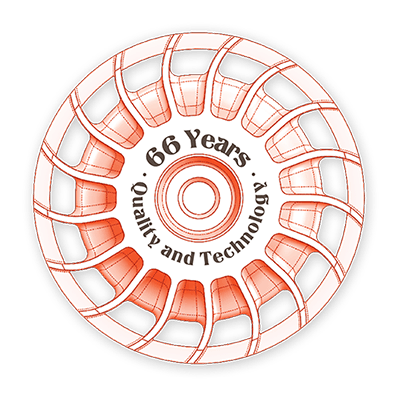 Valve balls: manufactured in stainless steel 316, HASTELLOY B or HASTELLOY C, Alloy-20, ceramic and PTFE and other, subject to future consultation. Special cases: may be manufactured heads fitted with heating chamber, cooling system and for operation as pulsating generators. Please contact our technical department. Pumps with plastic heads will give the same capacities; however, the maximum pressure is limited to 10kg/cm². The viscosity of the fluid and the circuit of the piping will influence the correct pulsation rate to be adopted. Low pulsation rates should be used in pumping (i) high viscosity liquids; (ii) when the vapor pressure of the pumped fluid is high; (iii) in long pipelines; (iv) low NPSHr. The pulsation rate may be varied by several means, such as (a) different reduction ratios in the pump, (b) additional speed reducers between motor and pump or (c) use of variable speed drives. Various pumps may be mounted in parallel to obtain higher capacities. 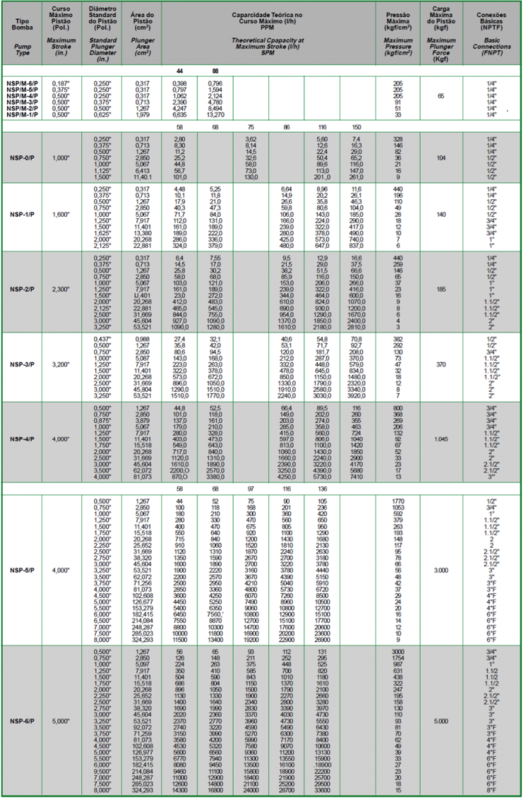 The charts also plot maximum theoretical capacity rate for each pump and plunger assembly. The capacity rates may be altered from 0 to 100% as allowed by pumps own regulating system.